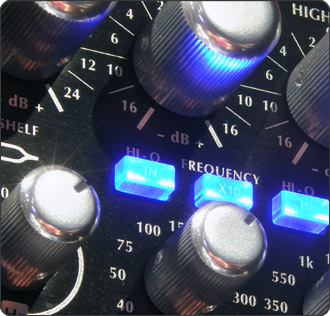 Mastering is an essential process to create the very best impact for your audio projects and tracks. Not only to create the all important first impression of anyone hearing your music but also to compete with the sound quality of other professional audio products. 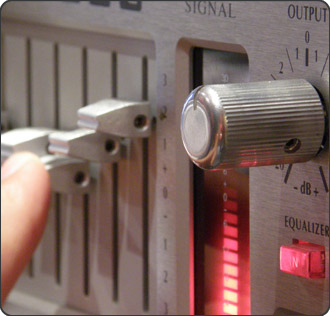 Mastering at Online Studios will ensure that your tracks are brought up to these standards. 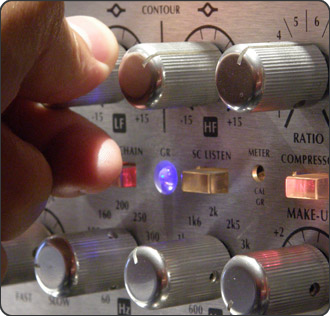 Our experienced engineers will apply the latest state-of-the-art Mastering techniques and processes to your tracks using the best high end software and hardware available including Pro Tools, Open Labs, Bomb Factory & Waves Plug-Ins, Avalon, TL Audio and Focusrite outboard. We are happy to offer a free preview clip of one of your tracks. 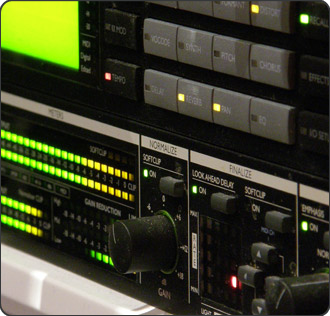 You will be provided with your Final Master files 16bit 44.1kHz WAV (CD use) and a 320 kbps MP3 (Digital use). Additional formats and sample rates can also be provided. Online (Unattended) Mastering includes free secure uploading & digital delivery of the Master WAV file links direct to your email address. Turnaround is usually within 1 to 3 working days, for urgent jobs please CALL US. *All prices include vat at current UK rate.